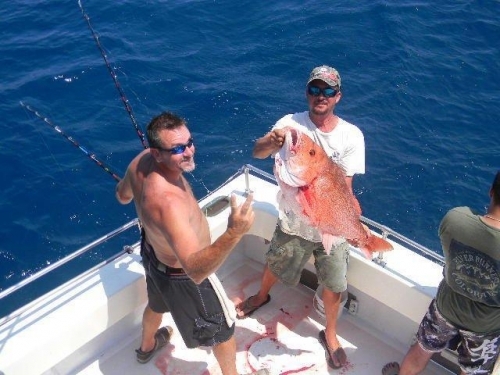 The fleet out of the Seafood Capital of the World, Calabash, NC features opportunities for full and partial day fishing trips, a cruise to the Gulf Stream for the big fish and even night fishing charters. Calabash Fishing Fleet also offers a dolphin watch adventure. It’s fun for the whole family!